For people who suffer with fibromyalgia, a day of aches, pains and exhaustion often extends through the night. Some mattress options are better than others. 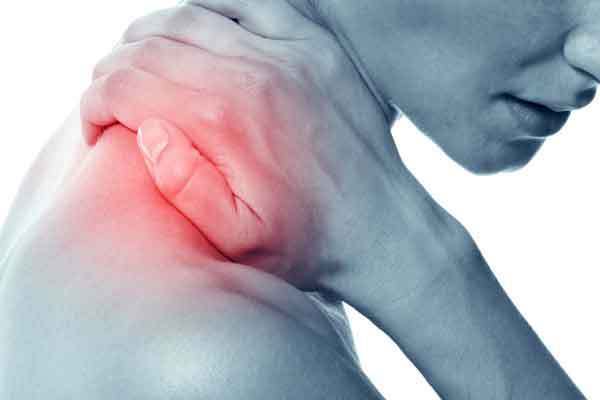 Fibromyalgia is a disorder that causes muscle pain and fatigue. People with the disorder may have tender parts of their body, stiffness in the morning and often have trouble sleeping. It’s estimated that 5.8 million Americans suffer from this chronic condition. Many mattresses only exacerbate painful pressure points, making it all but impossible to fully recharge with an uninterrupted, restful night of sleep. Fibromyalgia sufferers may be most comfortable on a memory foam mattress. Instead of irritating the pressure points, memory foam molds itself to the contours of the body, providing additional support. There are a few other options when it comes to memory foam, too. Gerry Borreggine, chairman of the International Sleep Products Association, says gel foam is the newest technology all major mattress companies are utilizing for fibromyalgia sufferers. Borreggine says the support factor is still there with these gel foam mattresses, and for someone who has upper back pain, this is the best choice on the market. When shopping for a mattress for fibromyalgia, the key is finding a mattress that provides an optimal balance of cushiony softness and firm support. Innerspring mattresses typically are an awful idea for fibromyalgia sufferers, as every bump and hard edge makes you feel like the Princess and the Pea. But don’t let the pendulum swing too far toward softness. Support is equally critical. Among the highest-ranked memory foam mattresses on Viewpoints are the Restava Astoria Memory Foam Mattress and the BedInABox.com PacBed Original Memory Foam Mattress. Can mattress pads or toppers Help? Heated mattress pads can provide relief for some fibromyalgia sufferers, especially after a new mattress has already been purchased. There are even memory foam mattress toppers on the market that minimize pressure points and provide additional support. They aren’t cheap, but they will definitely save you money on buying an entirely new mattress. For memory foam mattress owners whose mattresses are overheating, there is also the option of gel cooling pads or toppers to absorb the heat. Experts say that while these are all good aids in making your mattress more comfortable, they can’t fix more fundamental problems with a mattress if you do need a new one. Heated mattress pads can provide relief for some fibromyalgia sufferers, and the Sunbeam Slumber Rest Premium Heated Mattress Pad is a good option. With a 10-hour auto-off control, this pad fits mattresses up to 19 inches deep. Ten heating zones let you control the temperature according to season or pain level, and the pad is also machine washable for easy cleaning. If you can’t buy a full memory foam mattress but would like its fibromyalgia benefits — minimizing pressure points and providing additional support — the Serta Deluxe 2-inch Memory Foam Mattress Topper might be the best bang for your buck. Both hypoallergenic and anti-microbial, the memory foam allows a comfortable night’s sleep, especially when there are two people in the same bed. There is no known prevention or cure for fibromyalgia. Support groups may be helpful in alleviating the symptoms. Besides finding a comfortable mattress, other recommendations include practicing a sleep routine, eating a well-balanced diet, avoiding caffeine, and acupressure and acupuncture. Severe cases of fibromyalgia may require a referral to a pain clinic. 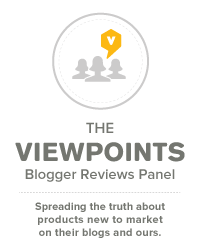 Marly Schuman is a former content specialist at Viewpoints.